Americans are known to make everything a bit bigger than others. But when it comes to Barleywine they usually do a some what weaker beer than Europe. 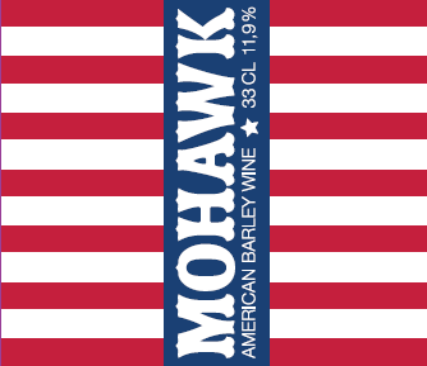 So when Mohawk Brewing brewed an American Barleywine we decided to change that and really go all the way. This is a great beer packed with malt and hops. Just as it should be, “The American Way”.